Last night I drove up to Bristol to see The Kills playing live. Watching Alison Mosshart strut about on stage affirmed what I already knew. She totally owns the ‘Silky shirt and rockstar jeans combo’. Back at my computer today googling photos of Alison (go on have a go) in almost every shot she is rocking this combo. If you, like me, want to have a go at recreating this cool look then have a peek at our new Italian ex designer silks. 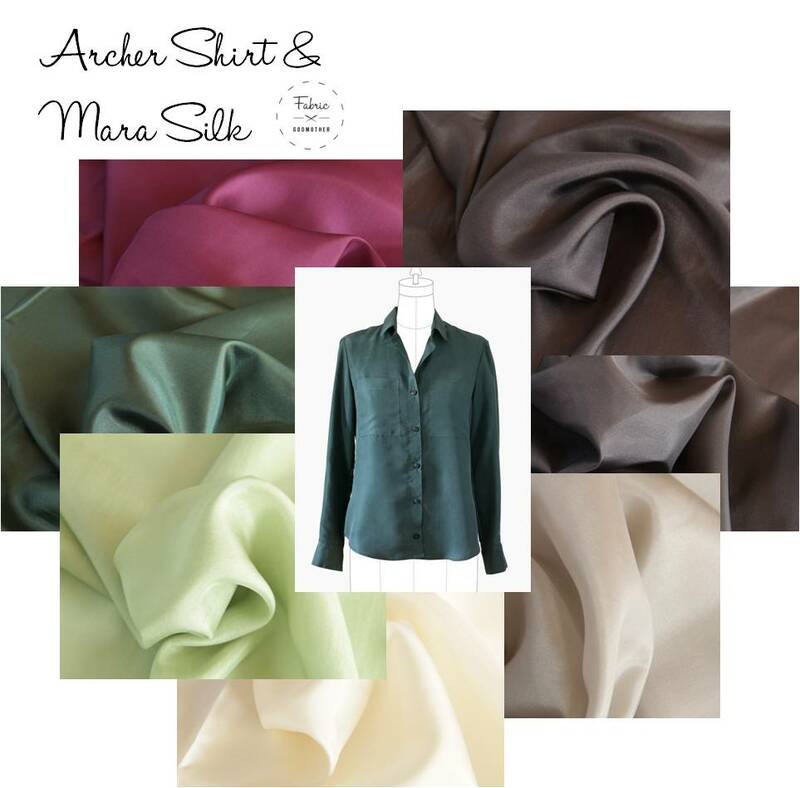 In a palette of soft neutral tones through to darkest bottle green our Mara lightweight silk would be beautiful made up into a feminine shirt like the Archer. 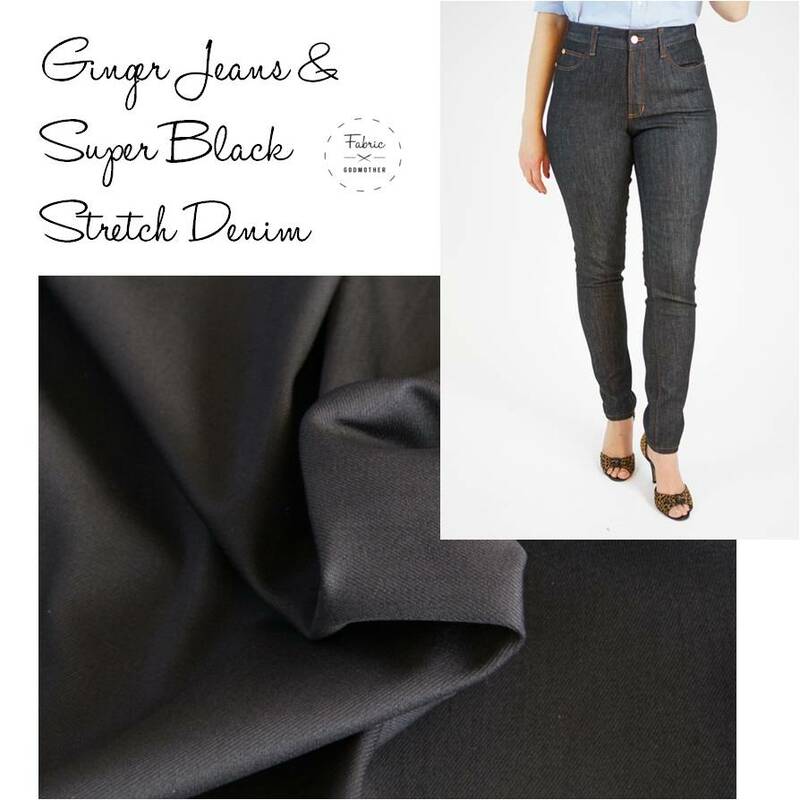 Toughen the look up with pair of super skinny Ginger jeans in our Stretch denim in Super Black.